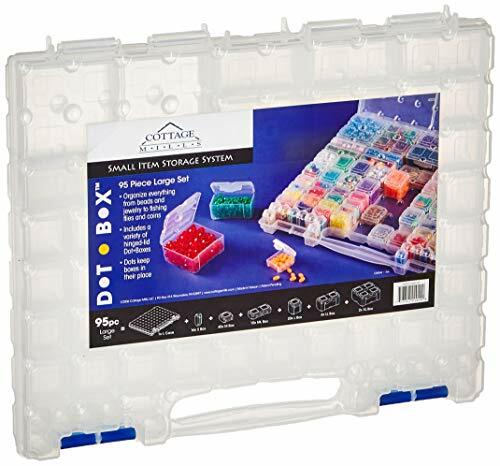 DotBox Large Set 95 pc from Cottage Mills. 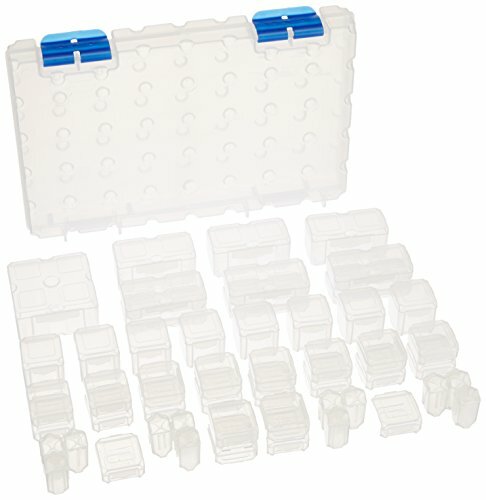 94 storage boxes in a carrying case. 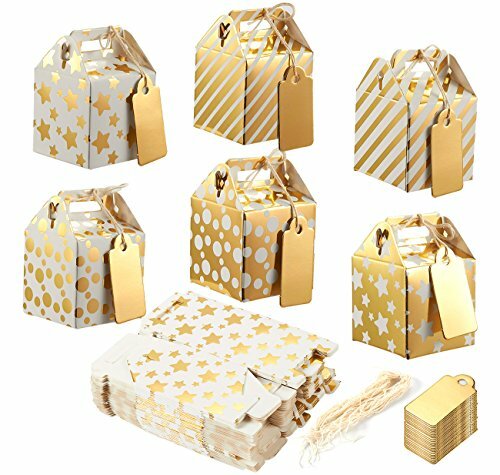 It’s the ultimate small item storage system. 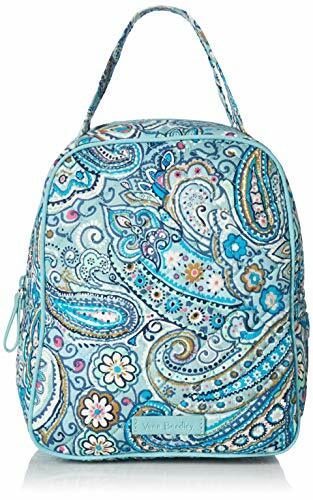 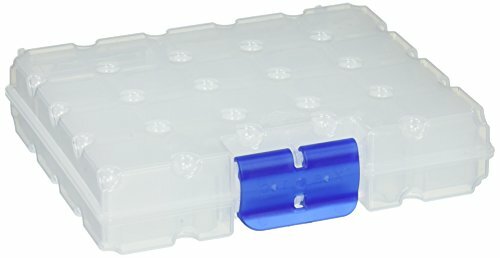 Perfect for bead, jewelry, craft and small part storage. 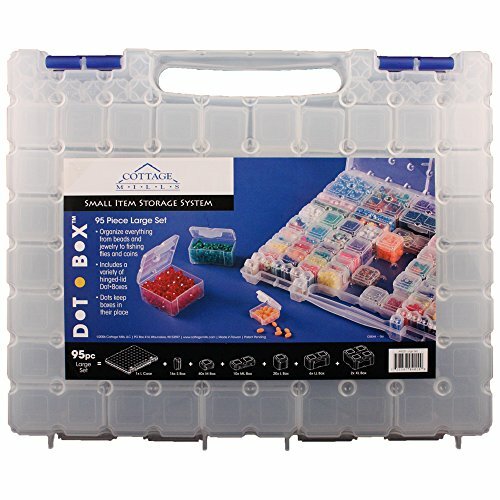 Cottage Mills Dot Box Storage System 53pcs, Medium 11-1/8" x 7-5/8" x 1-5/8"